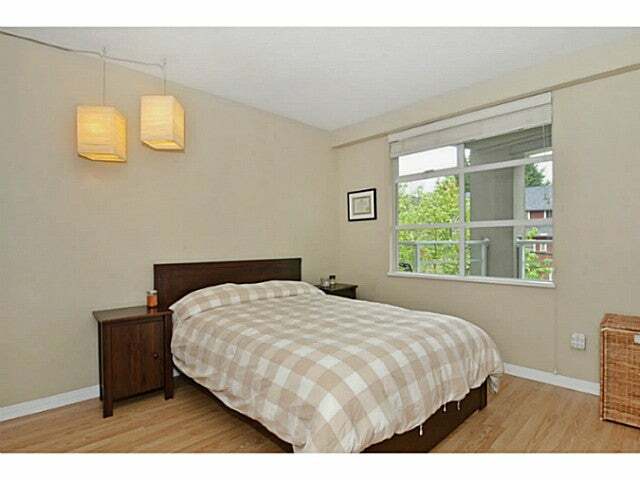 Fantastic north facing spacious 1 bedroom & den/flex space at popular SEAGATE ON FOURTH. 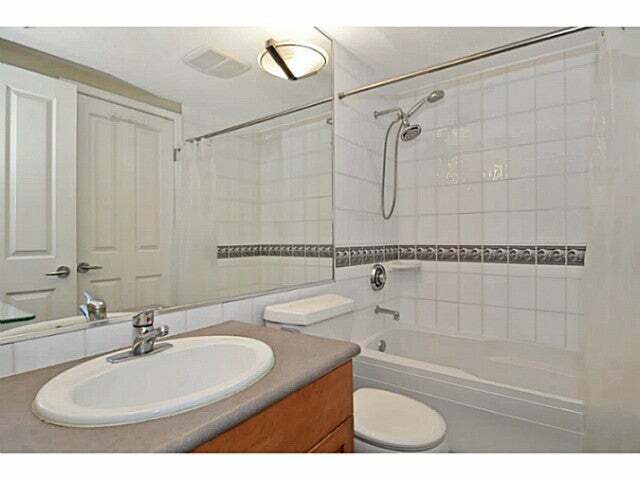 Featuring fully rainscreened and replaced piping. 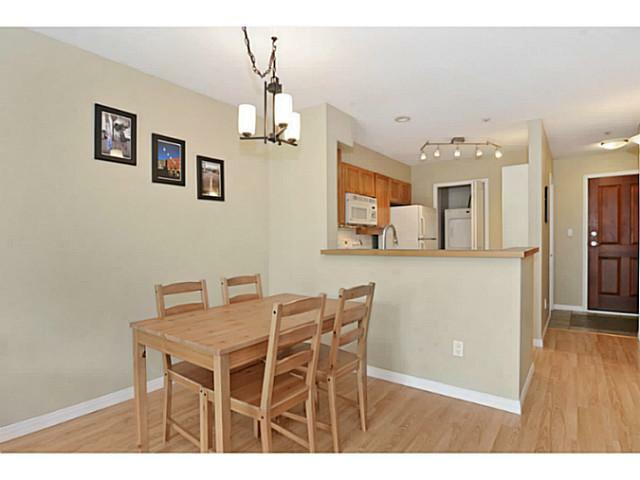 This well laid out large living/dining room combo focusing on the cozy gas fireplace has floor to ceiling windows for loads of light, new laminate in-floor radiant heating and covered balcony for year round BBQ. 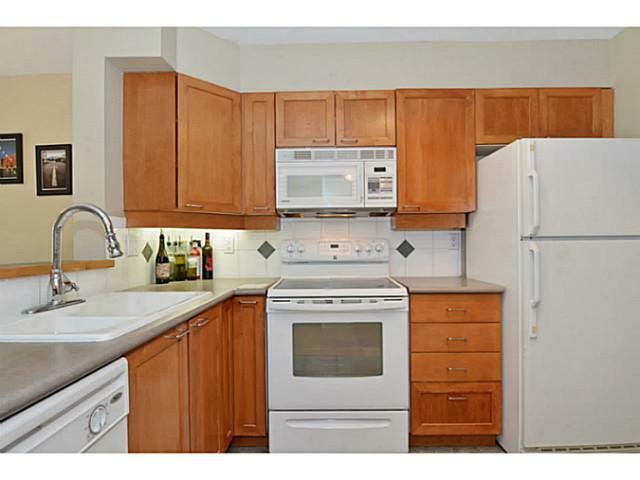 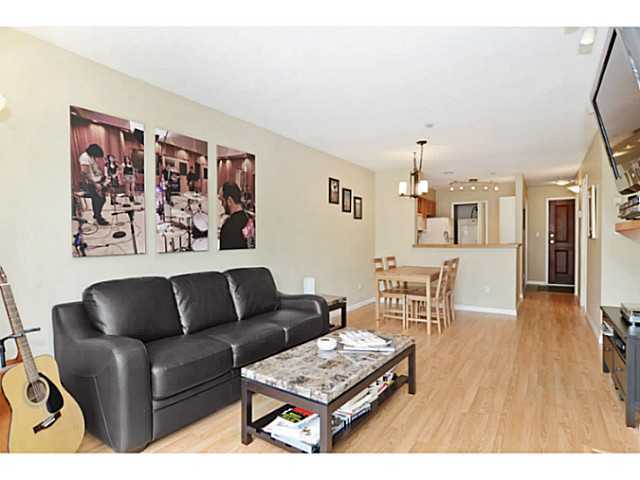 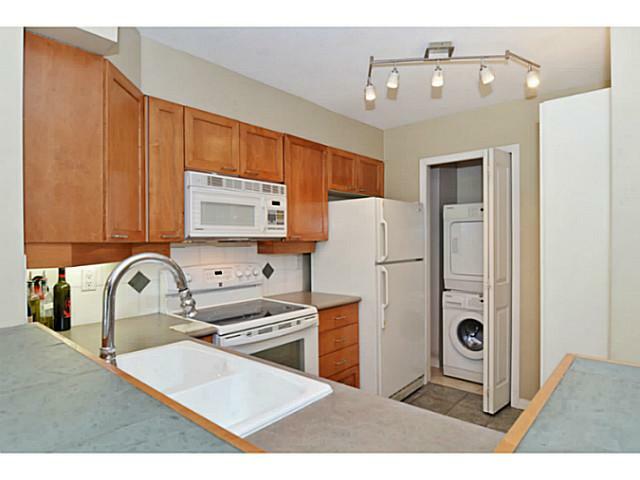 Kitchen is open & boasts honey maple shaker cabinets & eating bar, white appliances and in suite Samsung Washer/Dryer. 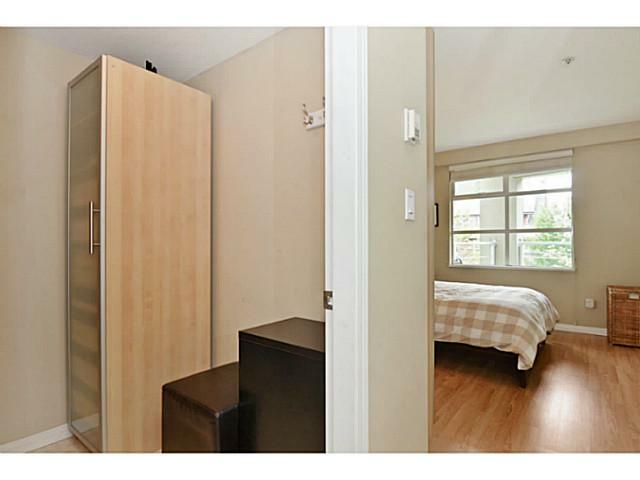 Generous bedroom for king bed with huge clothes/storage unit included. 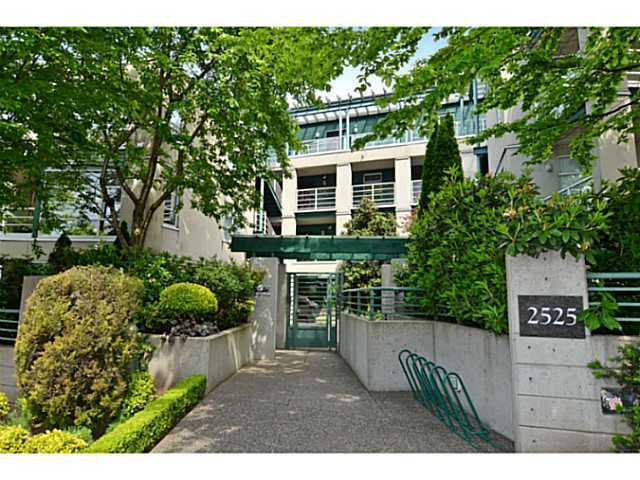 Well managed building with pro-active council. 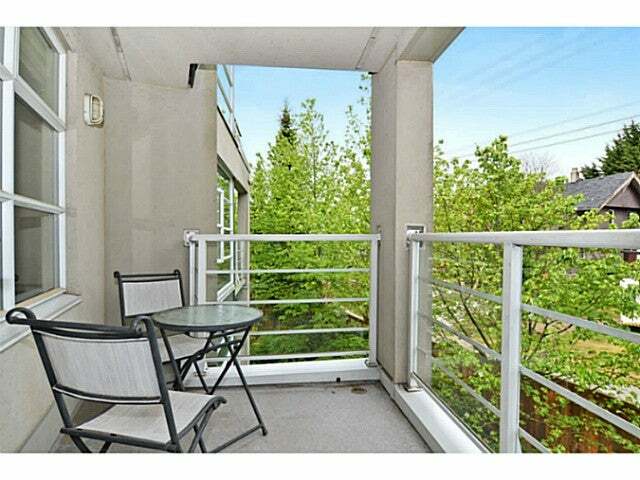 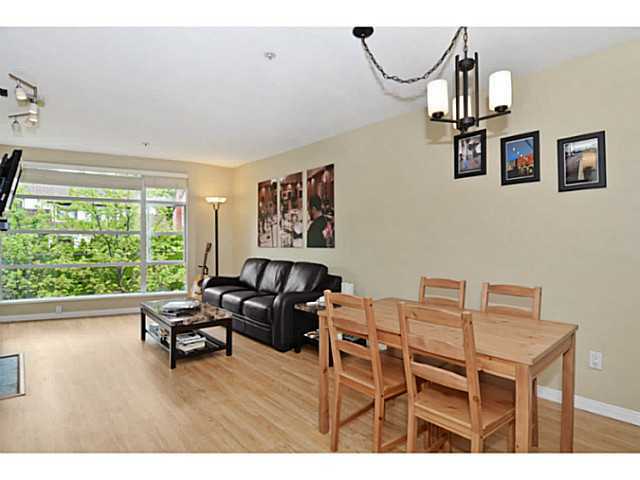 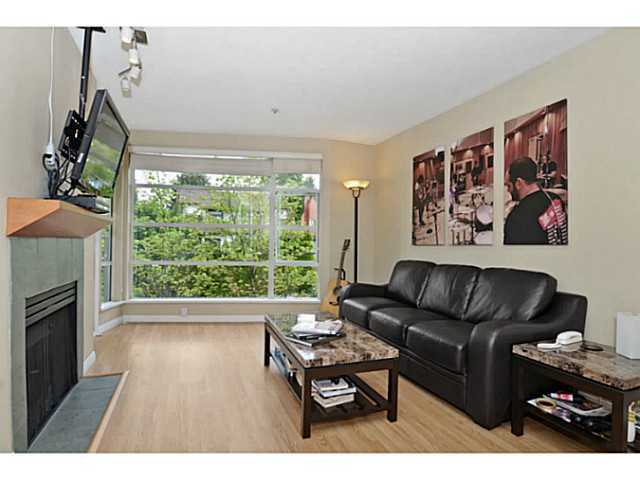 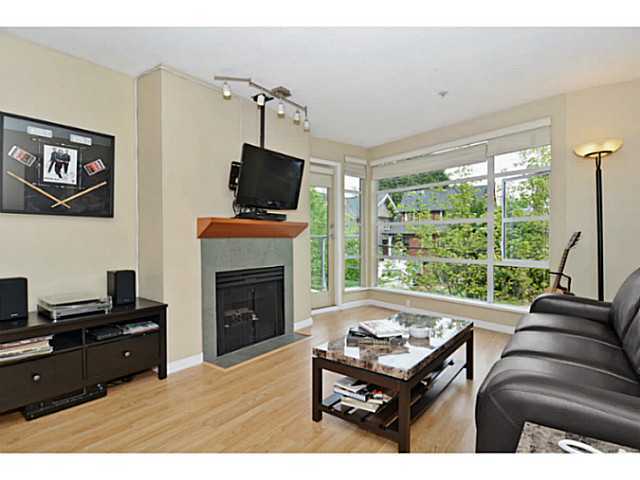 Located just steps to fine shopping on 4th, Safeway, Kits beach, easy public transit to UBC and downtown.